FLIGHTCASES - WE TAKE CARE OF EVERYTHING ! 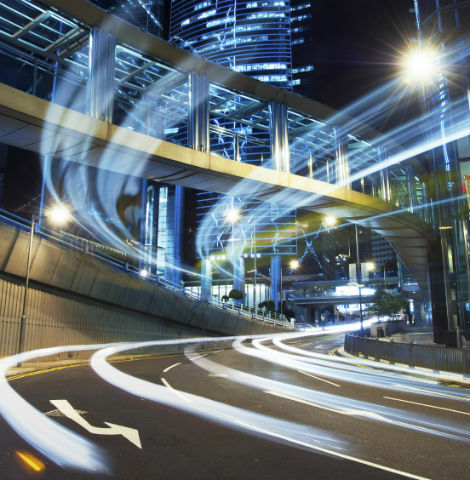 The PARTTEAM & OEMKIOSKS group is concerned with safety in the transportation and distribution of its equipment. 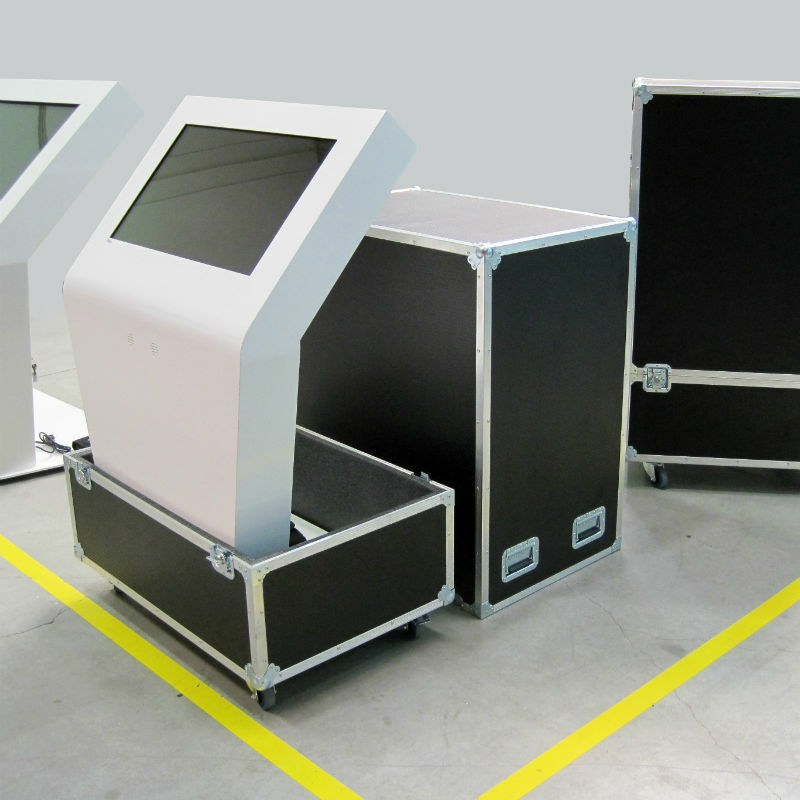 We recommend the use of Flight Cases everytime our multimedia kiosks or digital billboards have to make constant travels, as they minimize the risk of damage on the equipments and its components. All the Flight Cases are equiped with hardware of the well known brand PENN ELCOM, buttefly catches, recessed handles, braces, corners, edges, castors and wheels with or without brake, and other components contributing to the safety transportation. PARTTEAM assumes all the logistics related to packaging, transportation and delivery of the kiosks in perfect conditions. 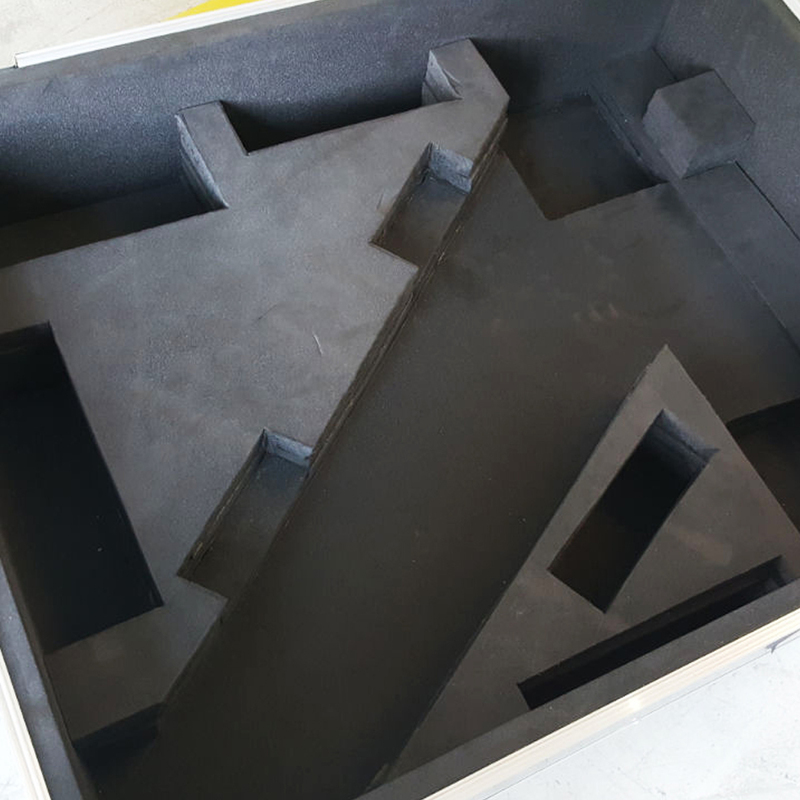 The interiors of these transport boxes are coated with black carpets or high density foam with thicknesses between 10 to 50 millimeters, according to the characteristics of the product. Our experience allows us to have the best protection techniques in the transport of kiosks. In addition, our equipment has guarantee which varies according to the components that are part of the kiosk. THE PROTECTION OF OUR EQUIPMENT IS A PRIORITY !